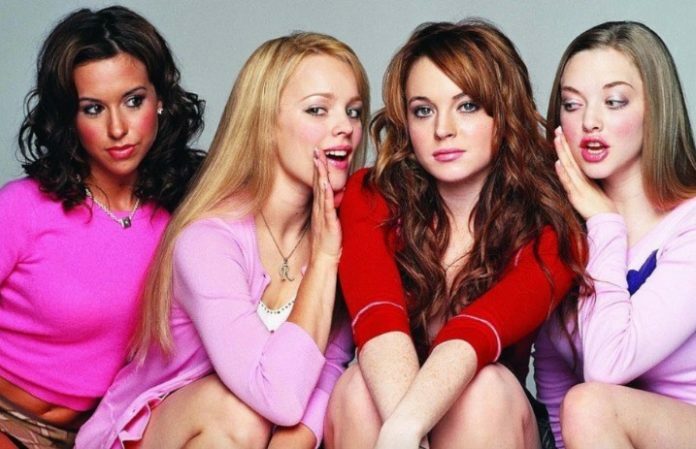 That’s SO fetch: Lindsay Lohan wants a (proper) Mean Girls 2, and honestly, same. We would love to see Cady Heron back on the big screen with the rest of The Plastics: Regina George, Gretchen Wieners and Karen Smith. And Tina Fey as Ms. Norbury, of course. Of course, there is a Mean Girls 2 that made its debut in 2011, but without the official cast, it just isn’t the same. With The Plastics disbanding at the end of the film, what would be in store for our fave high schoolers? Maybe a 15-year reunion? Back in 2014, the cast were reunited and discussed where they thought their characters would be, 10 years later. 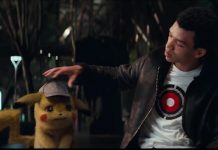 Amanda Seyfried thought Karen would own a store that sells really cool dog attire. Lohan thought Cady would be in Africa working at children's schools with Oprah. Lacey Chabert thought Gretchen would have taken over the Toaster Strudel empire. (Of course.) And Rachel McAdams thought Regina would be a Real Housewife. So, can we make this a movie already? Would you like to see the original Mean Girls cast back on the big screen? Let us know in the comments below! Next articleWhat ‘Riverdale’ character are you based on your taste in music?